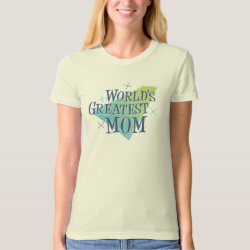 This is a fun original retro-style design done in shades of green and blue. 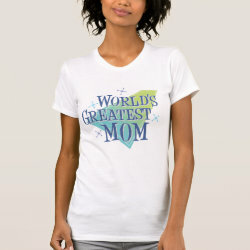 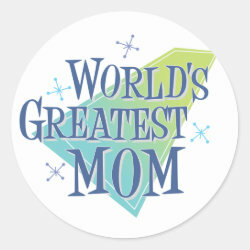 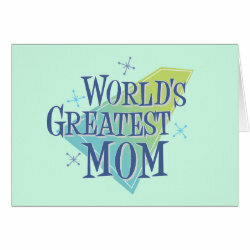 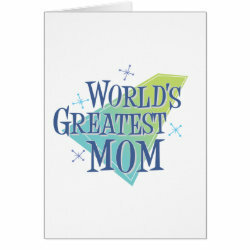 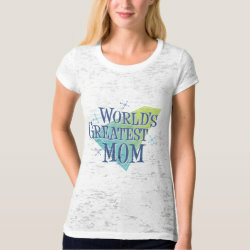 A bold geometric shape backs funky text reading World's Greatest Mom. 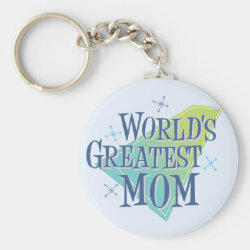 This More... makes a great gift for your mother on her birthday, Mother's Day or any other time you want to honor your mom with an original token of your affection.